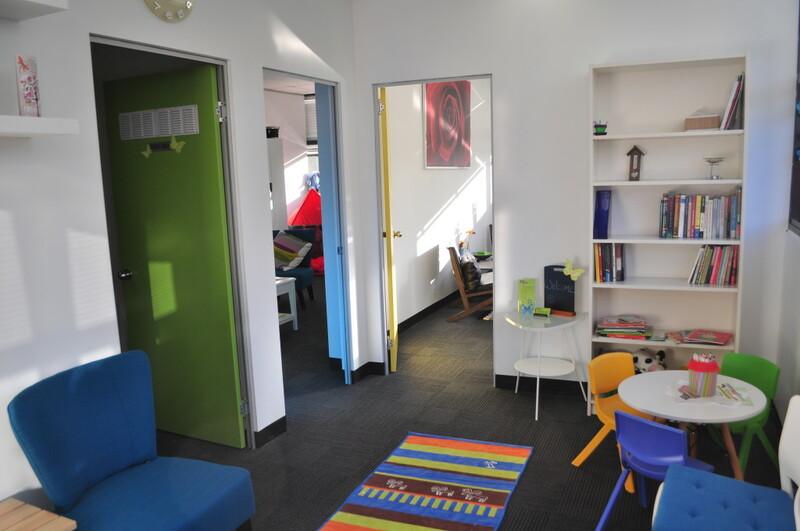 The clinical rooms at Mima Counselling Services are available for hire by other Allied Health professionals. Please contact Sara to discuss availability and rates. 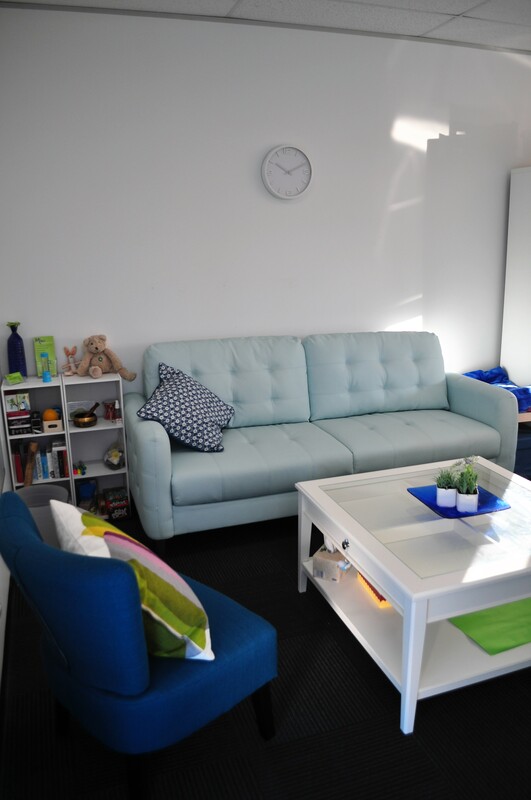 There is a bright, airy, comfortable room available for hire within this thriving counselling practice. Would suit any Allied or Complimentary Health professional or Wellness/Life Coach. Consulting room has lots of natural light, good mobile phone reception, quiet location, lift for disabled access, toilets and kitchenette on same floor and is fully air conditioned. Consulting room is carpeted with an adjustable height desk/table and comfortable seating for five. Separate reception comfortable waiting area for clients, and shared staff office with use of WiFi, desk and printer, lockable filing cabinet, tea/coffee facilities. Plenty of free car parking. Building is part of busy shopping centre at Menai Central. 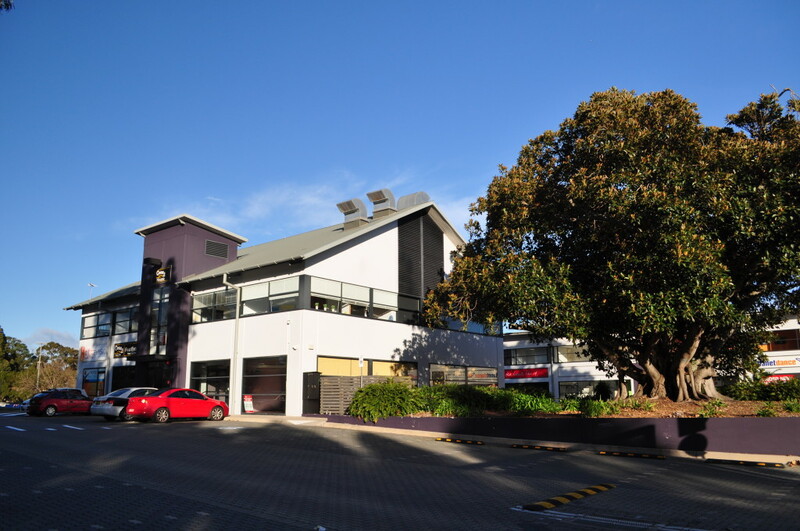 Easy Bus links to Padstow, Bankstown and Sutherland stations.